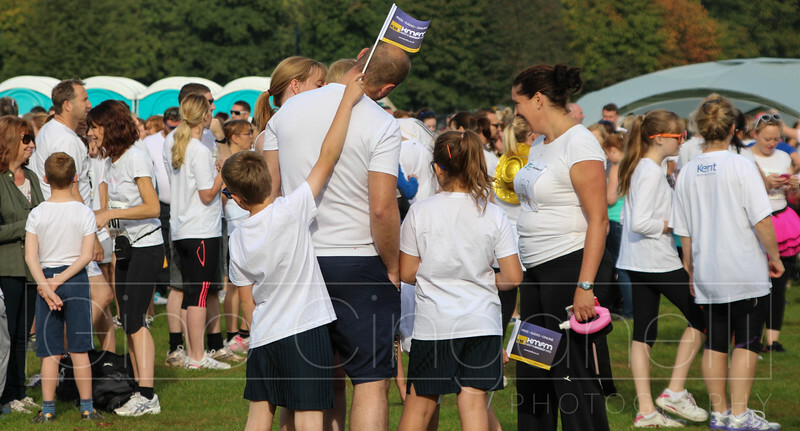 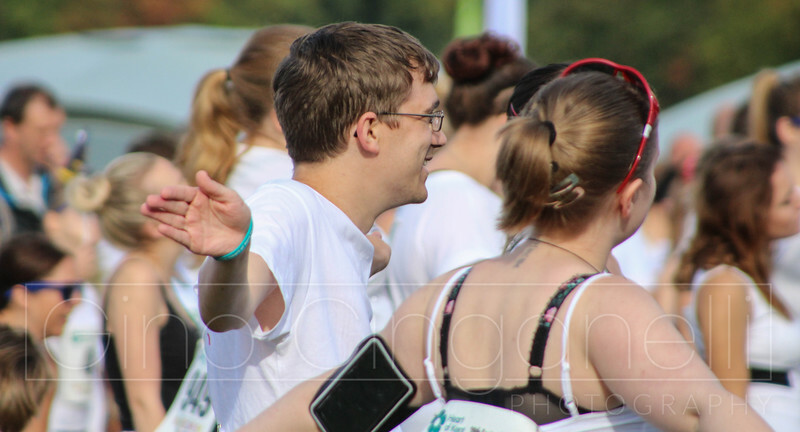 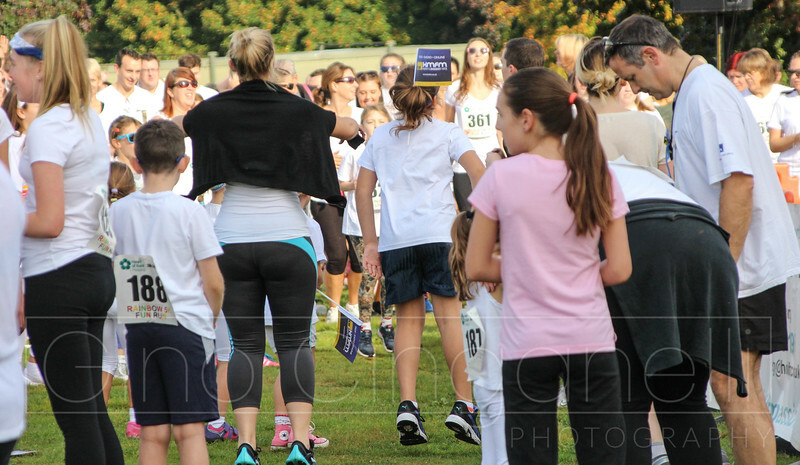 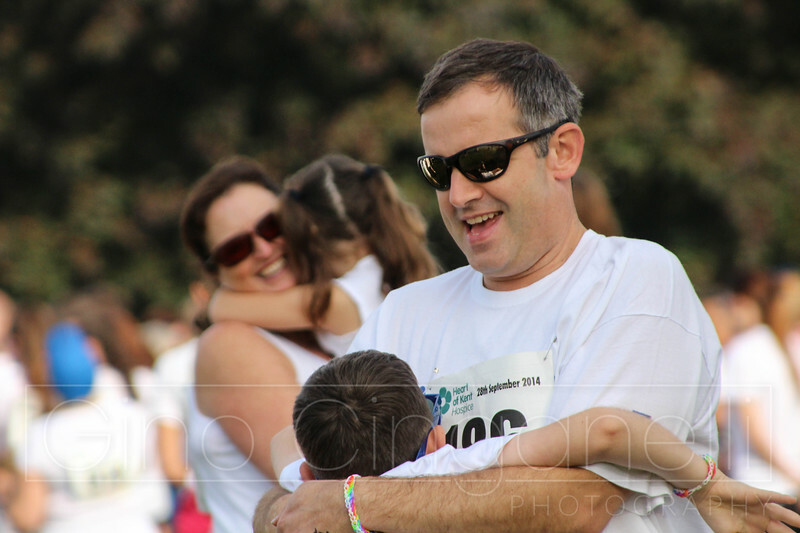 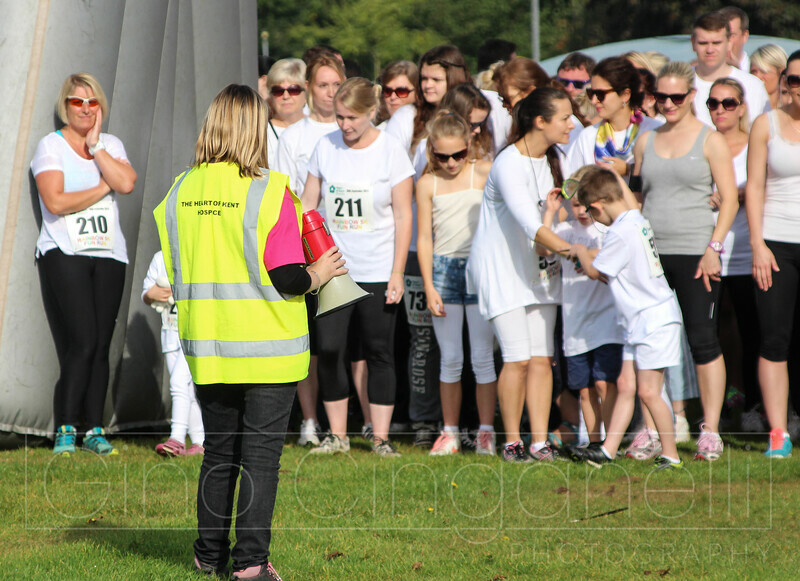 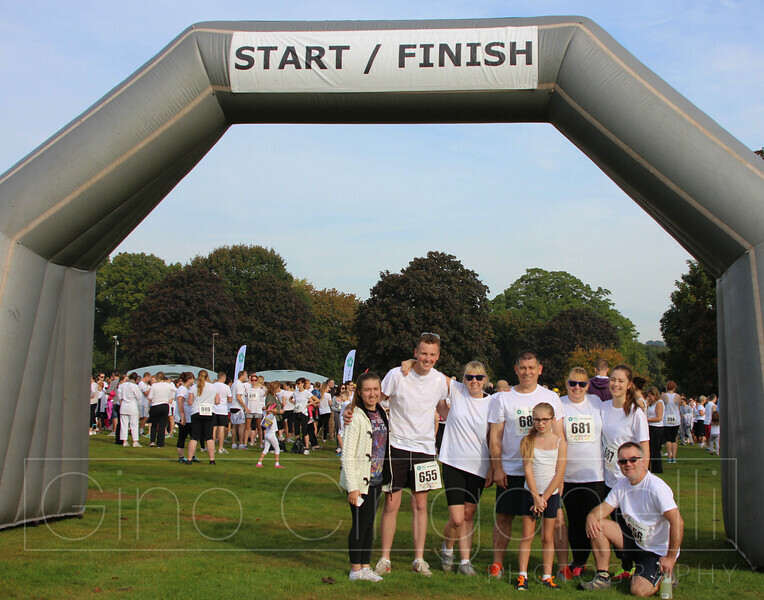 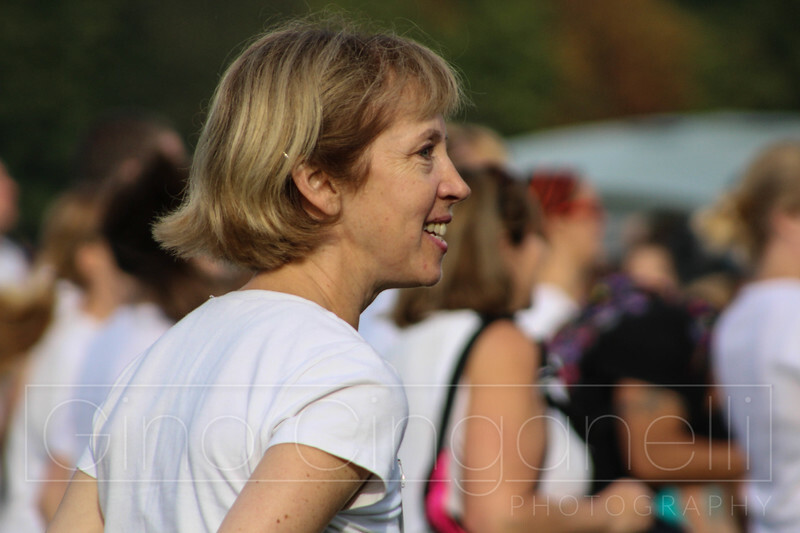 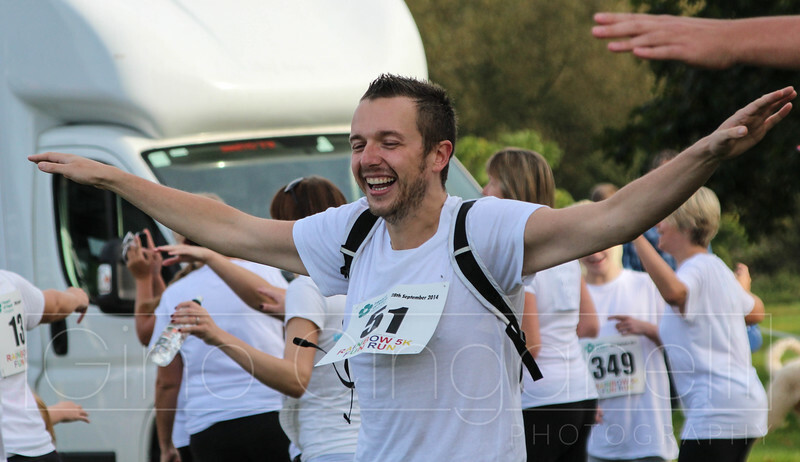 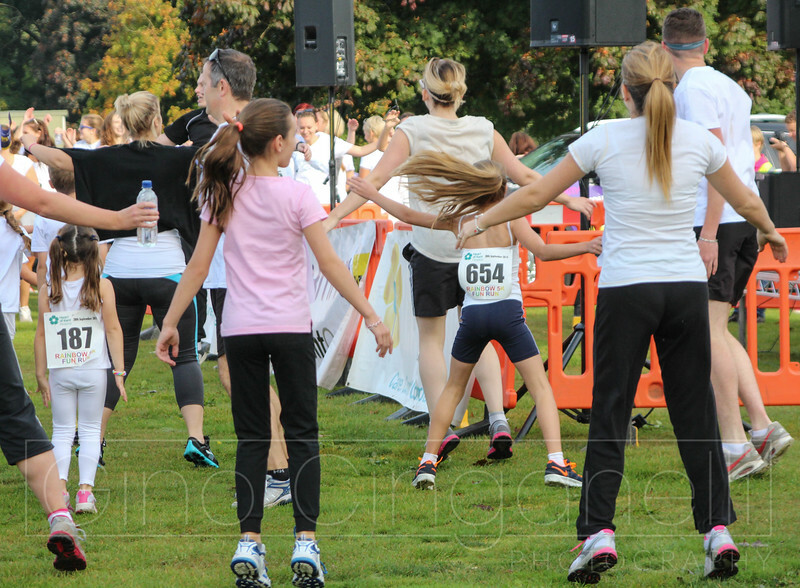 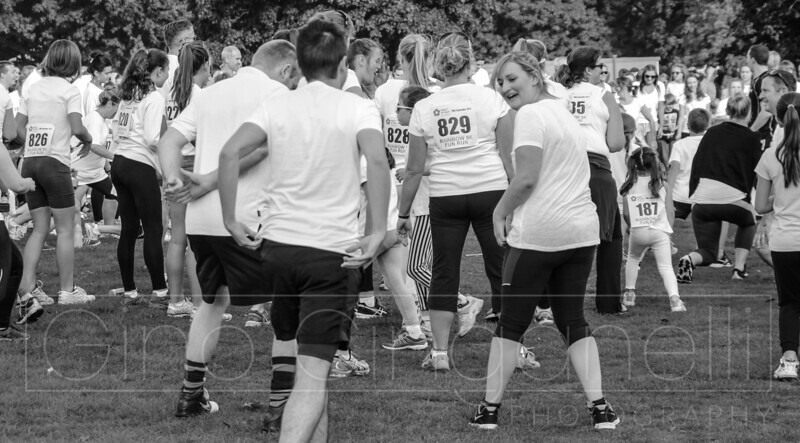 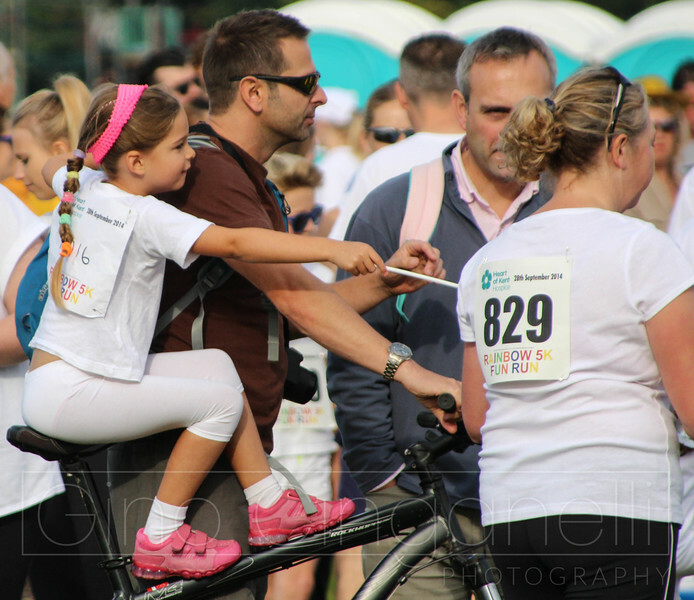 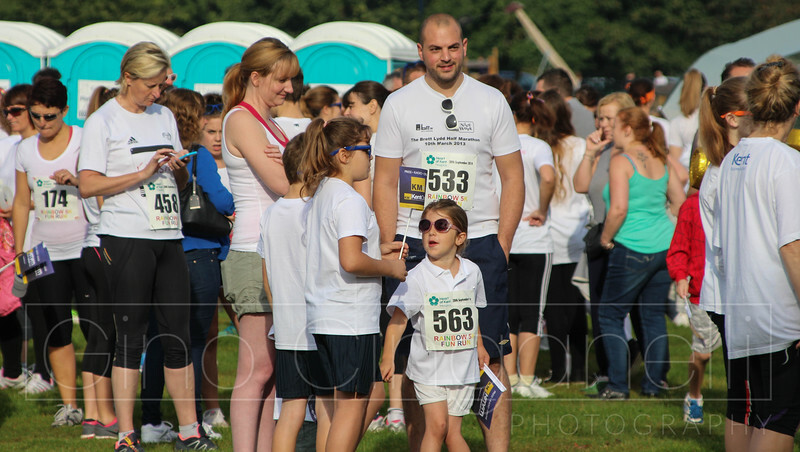 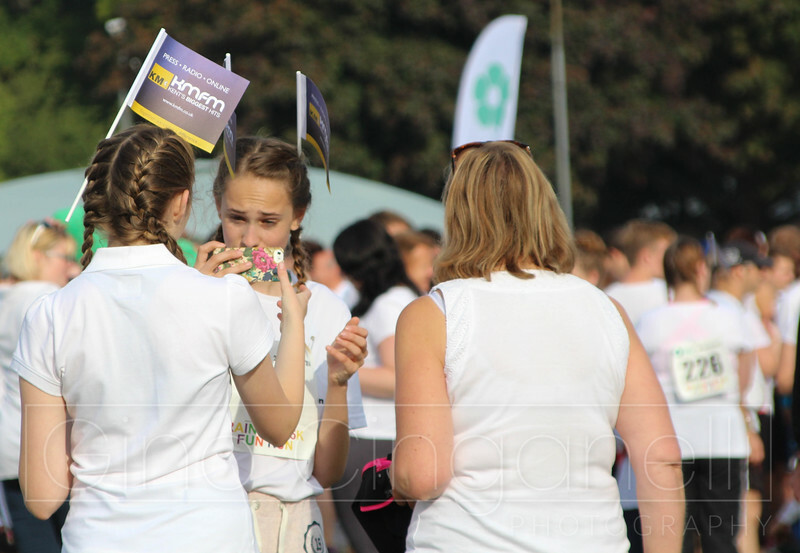 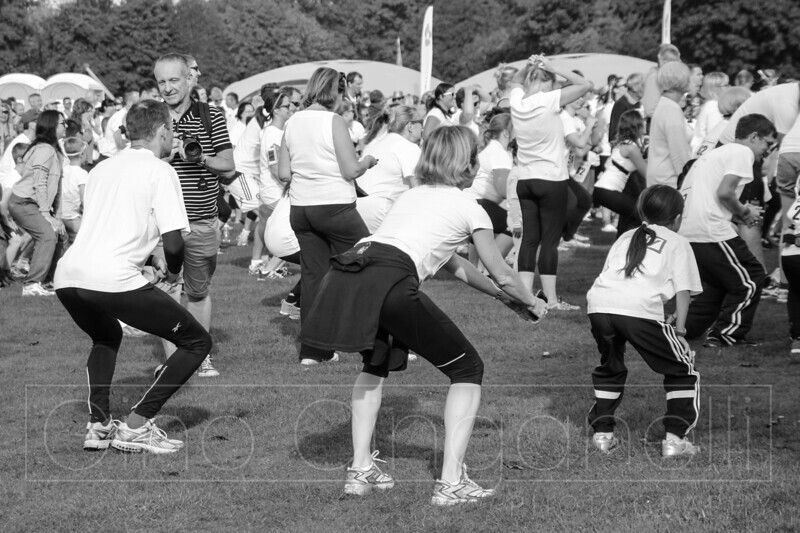 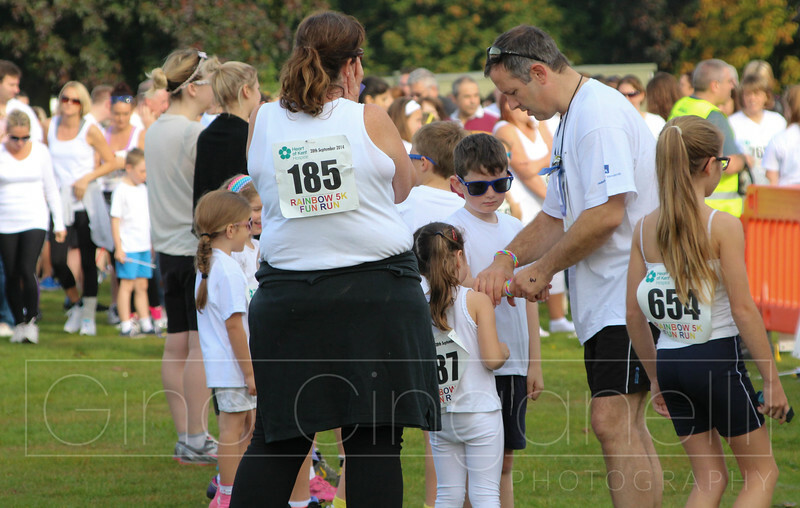 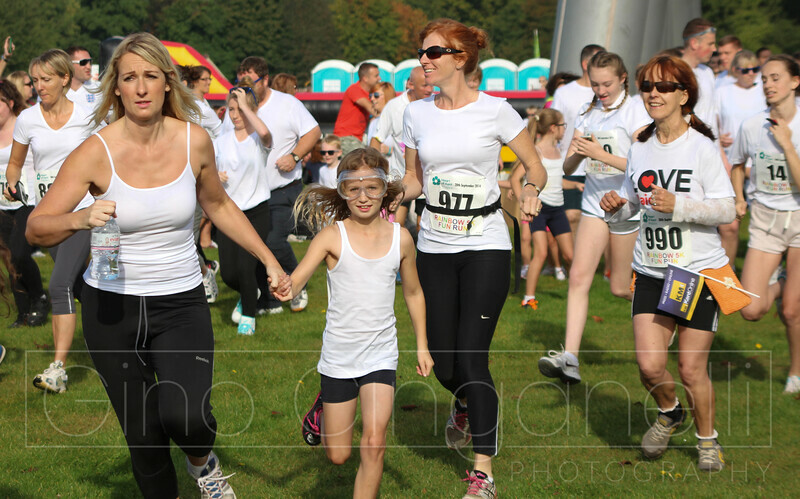 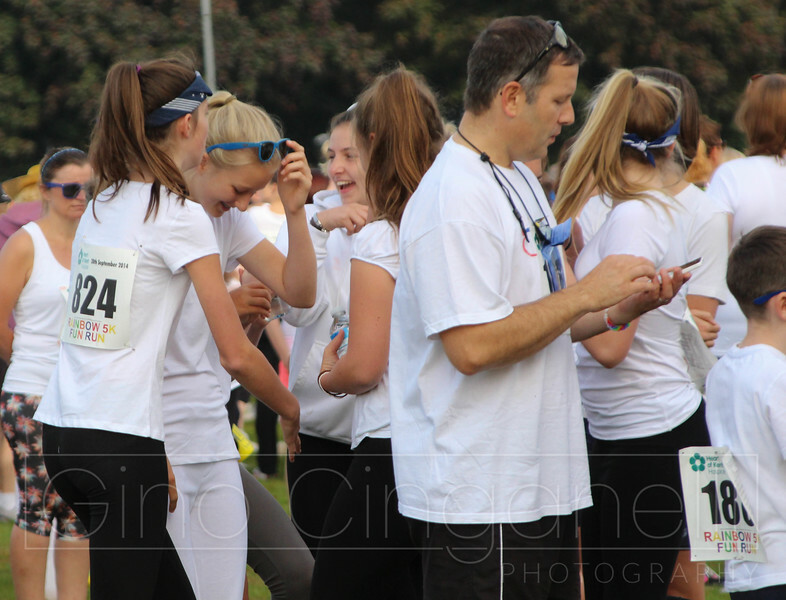 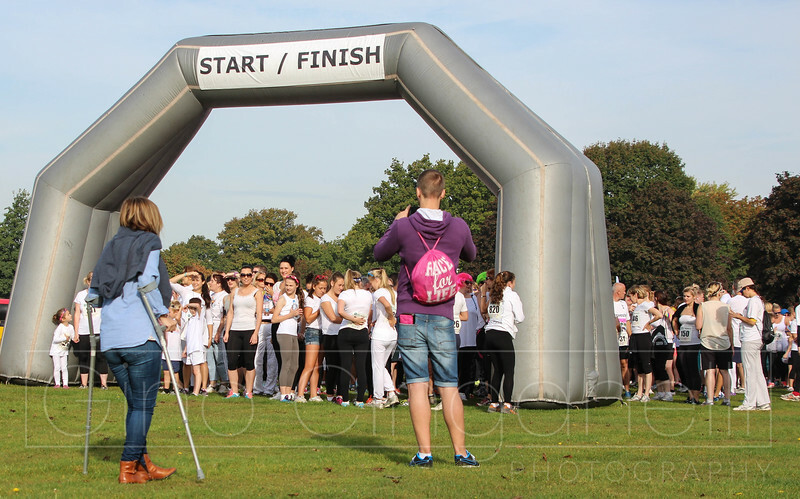 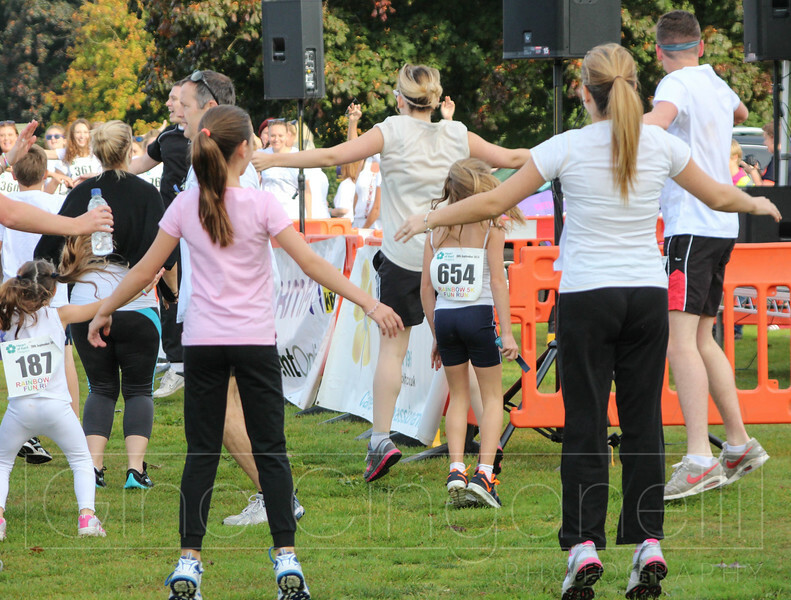 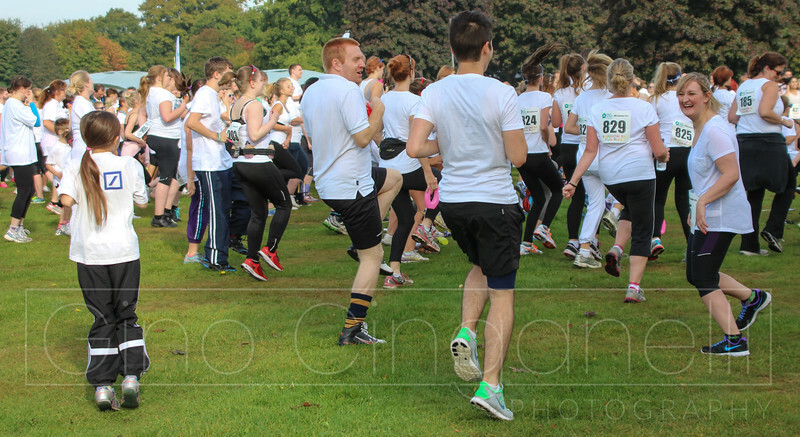 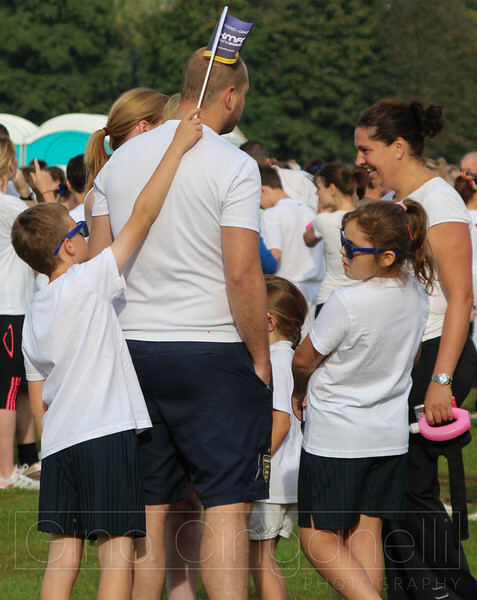 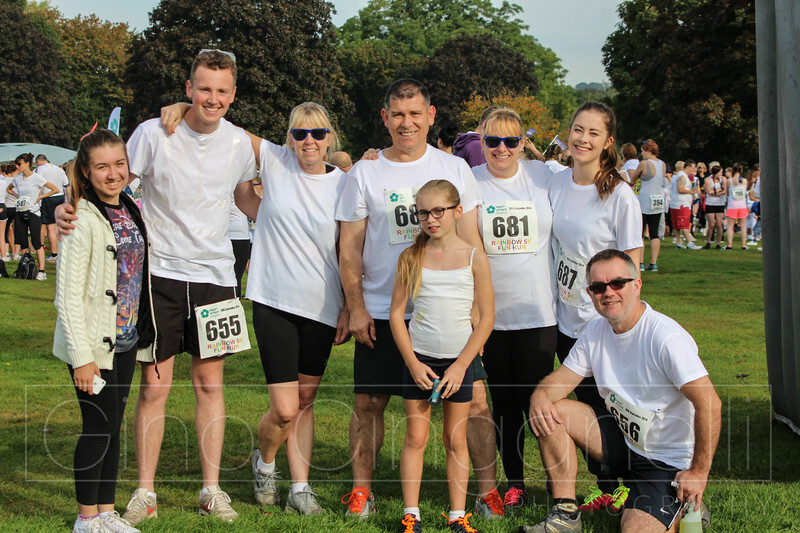 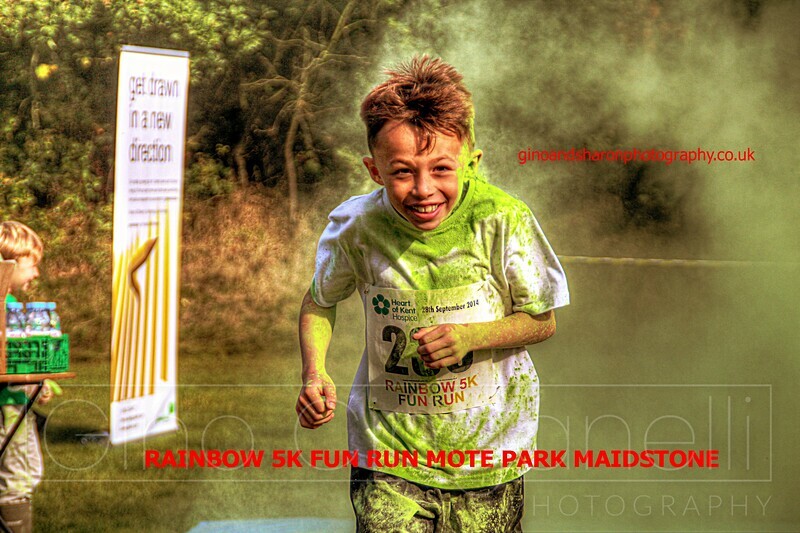 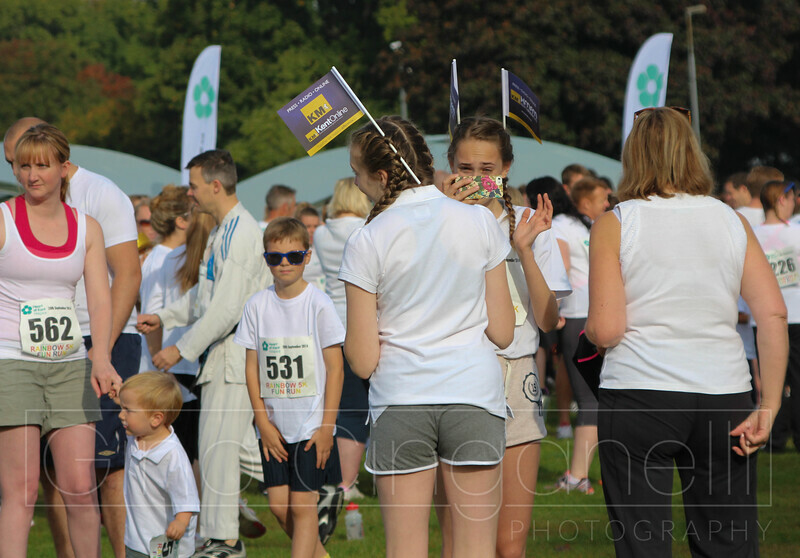 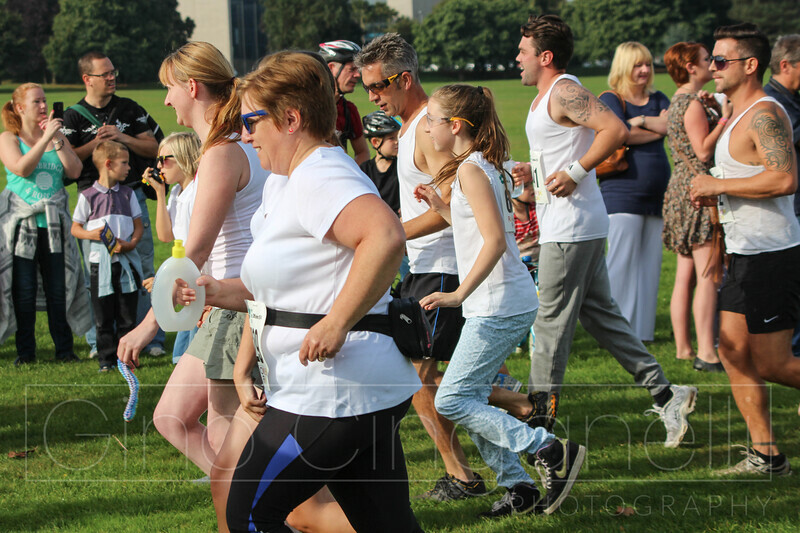 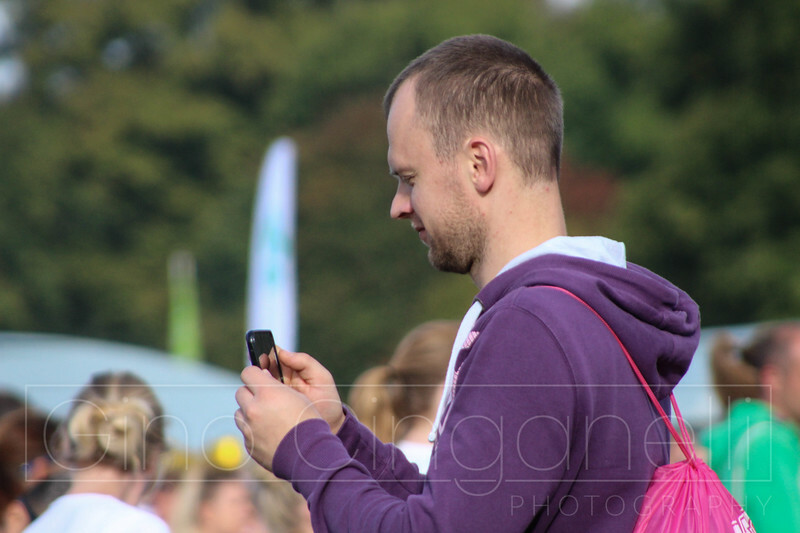 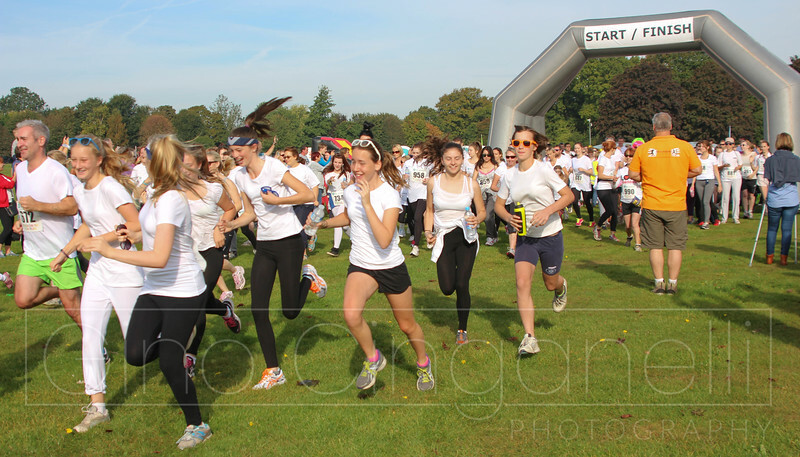 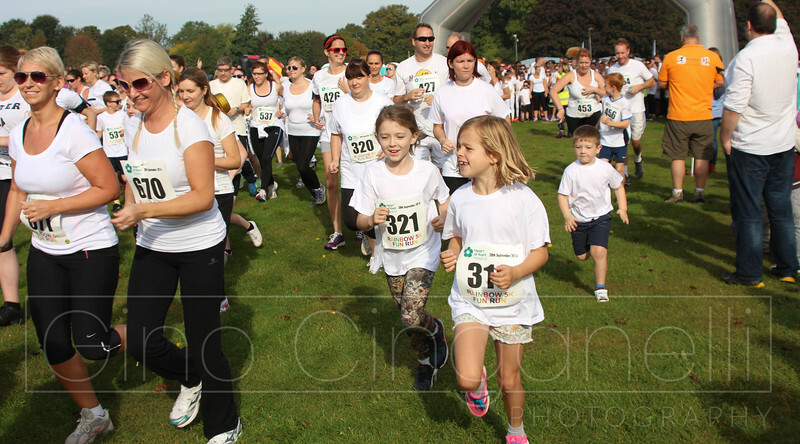 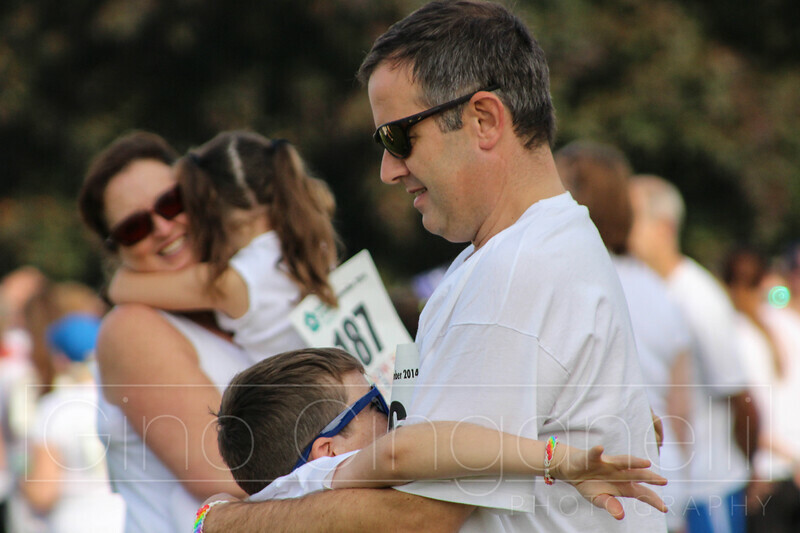 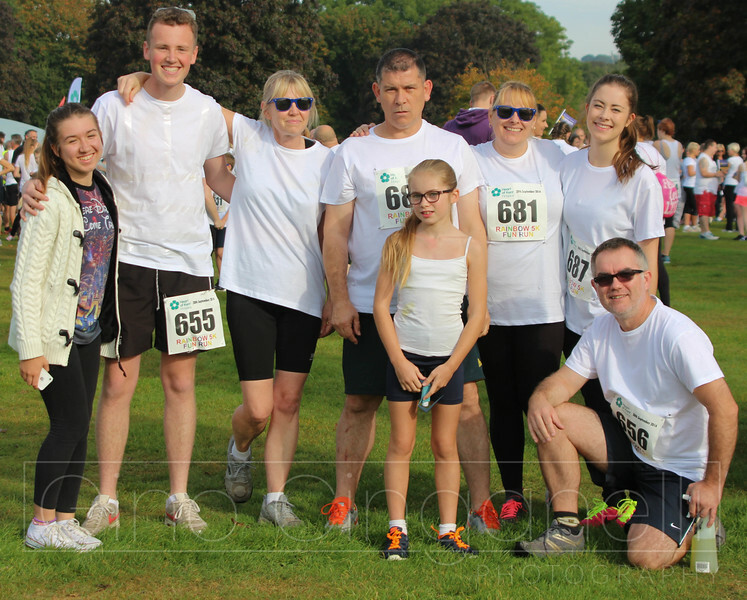 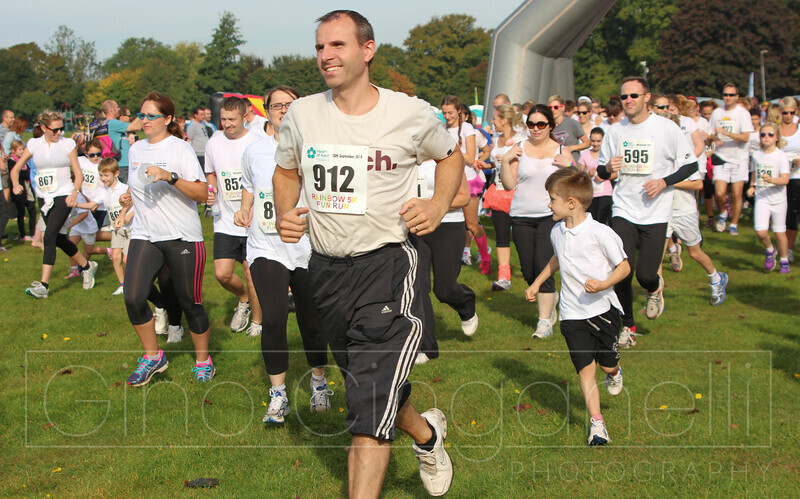 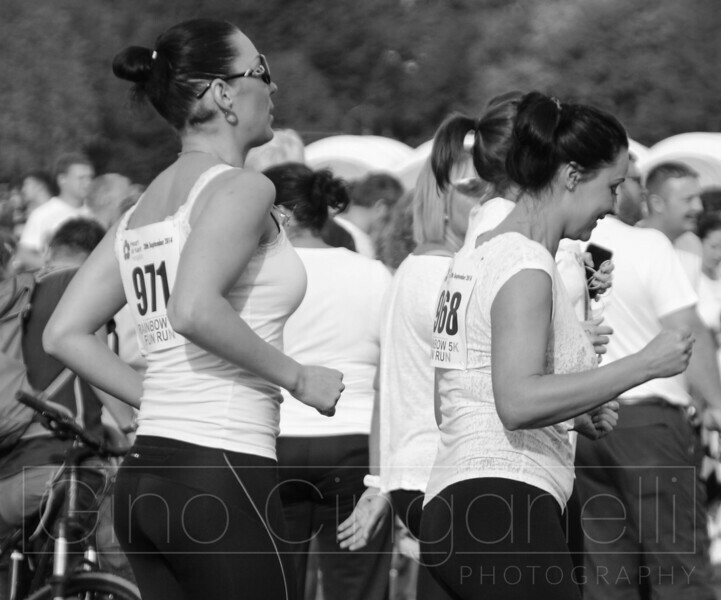 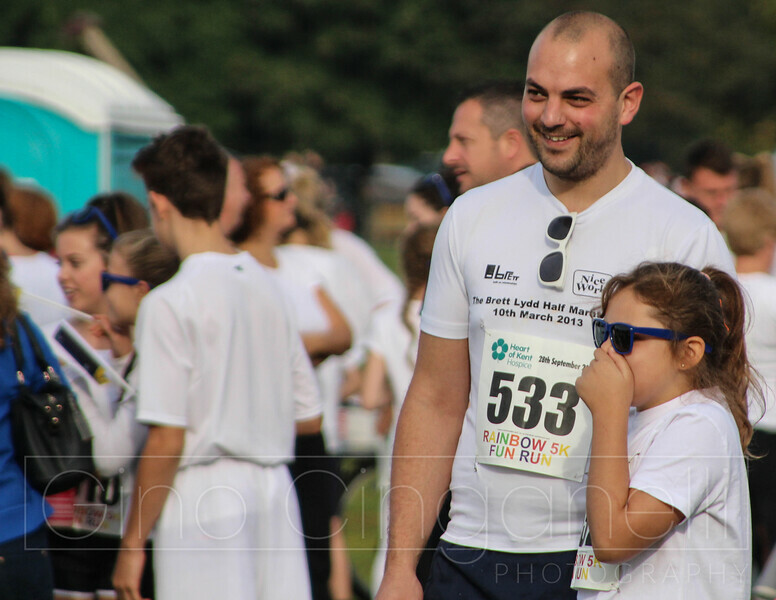 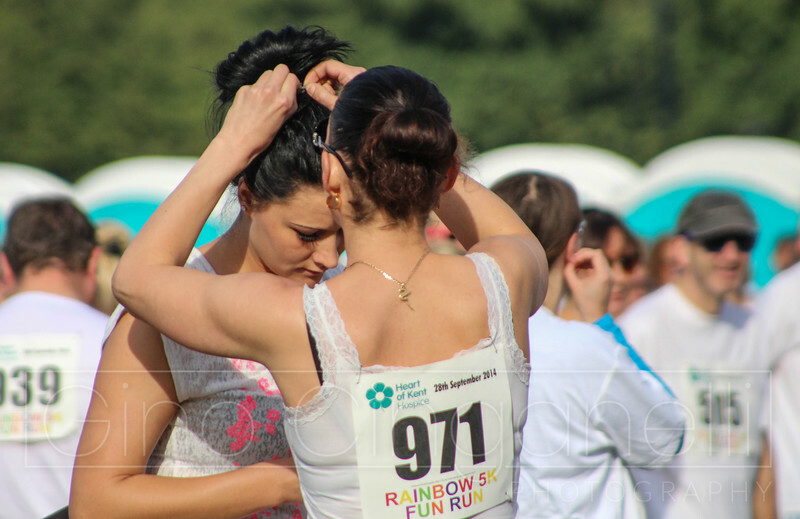 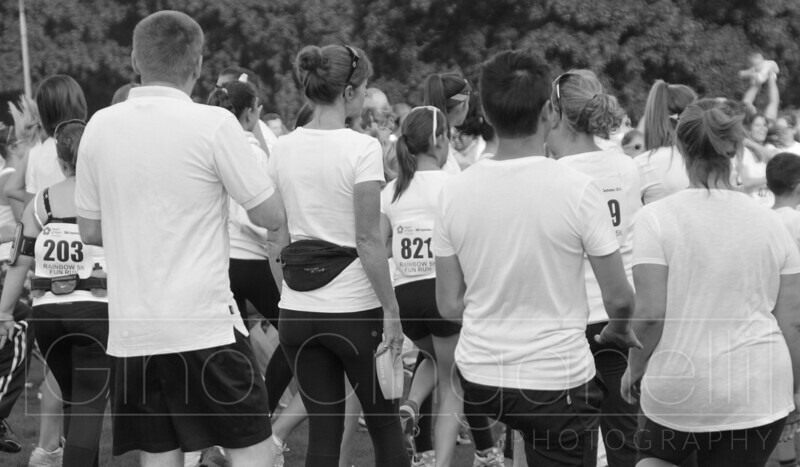 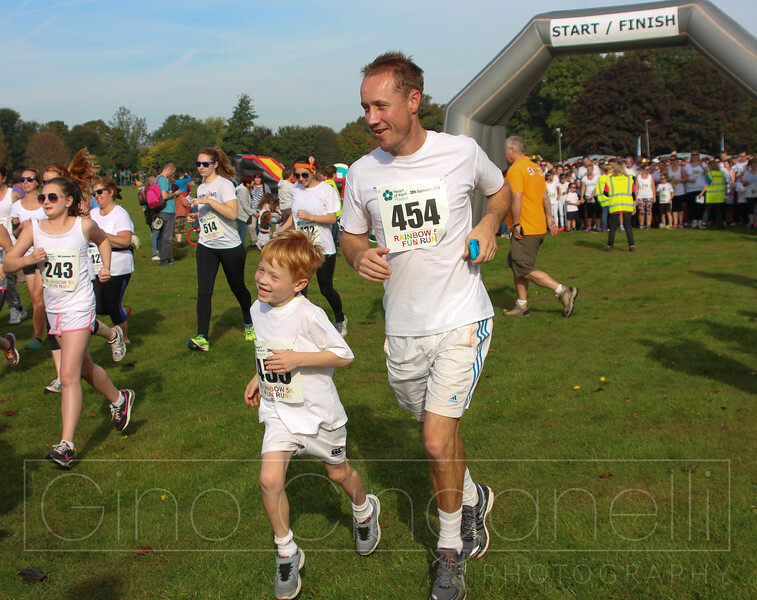 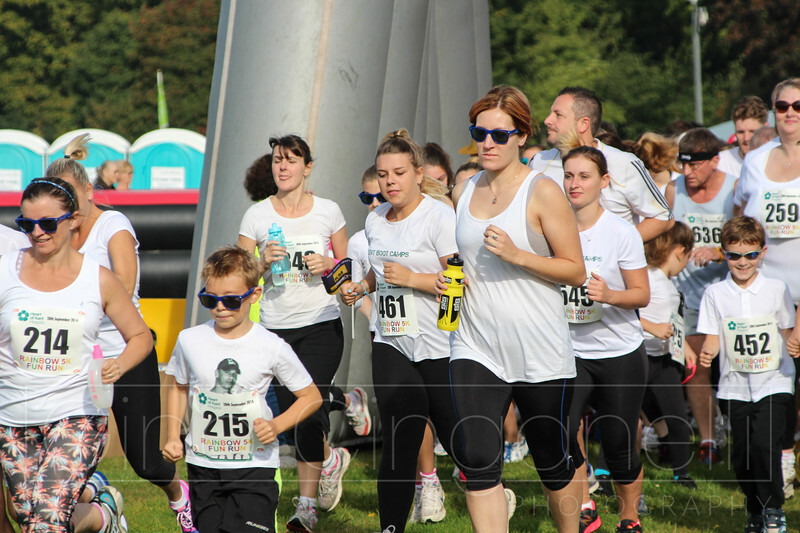 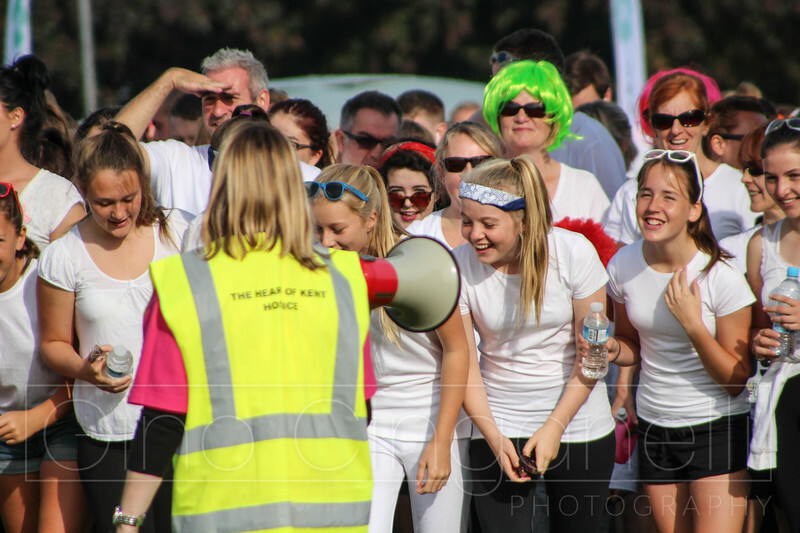 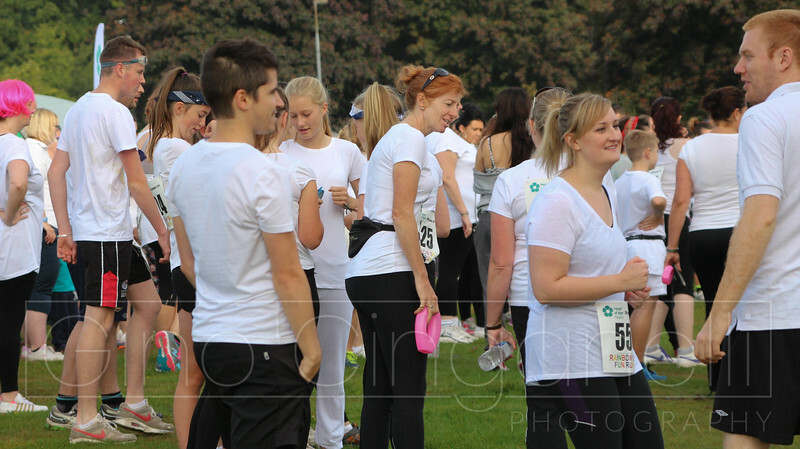 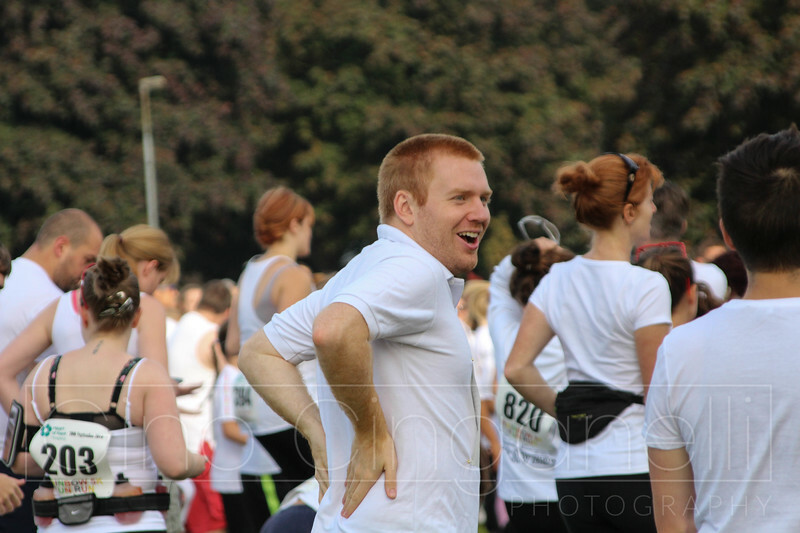 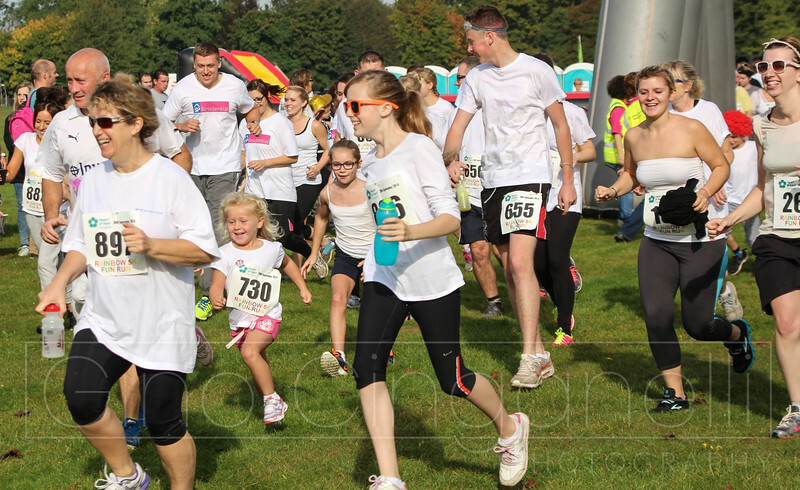 We have now finished our album from "Rainbow 5K Fun Run" with over 1200 photo's. 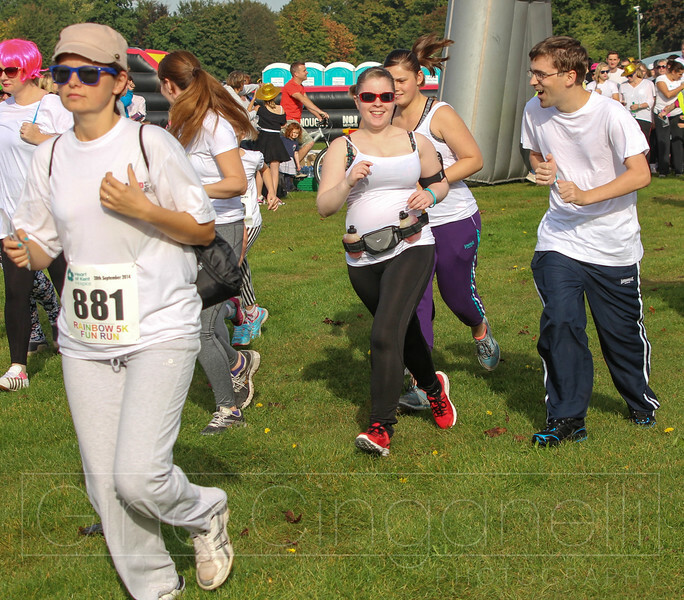 We tried to photograph everyone who took part and we were at 4 locations. 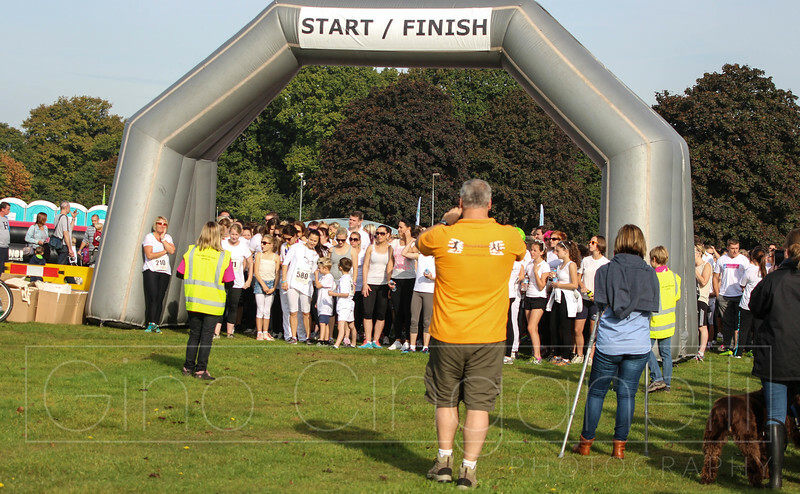 Thank you for a great event and a donation to the hospice will be made for every sale made in this album.